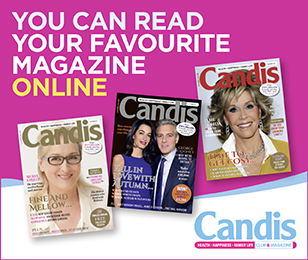 Use the Candis Family Healthfinder to search for trusted patient information leaflets on health, conditions and diseases provided by Patient. 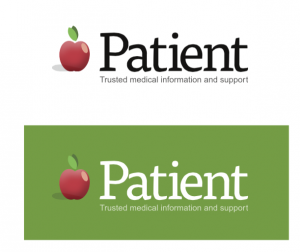 Each leaflet is written by an expert authoring team of independent GPs, and passes the information standard – which means it is trusted, high quality, evidence-based health information. Infact, most GPs in the UK have the same leaflets on their computer to print out for patients during consultations. Check how your health rates by answering 5 simple questions in just 30 seconds , provided by leading health website Patient. Please login to use our Health Finder. Expect the unexpected and save money on your breakdown coverage.